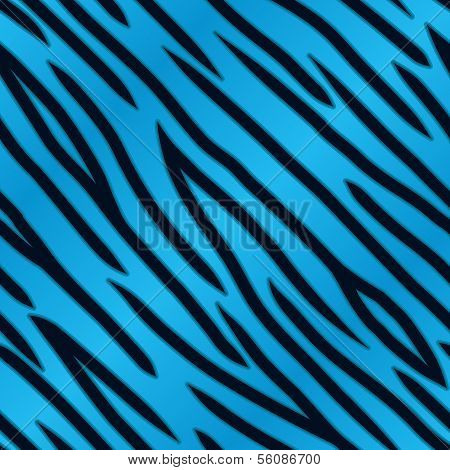 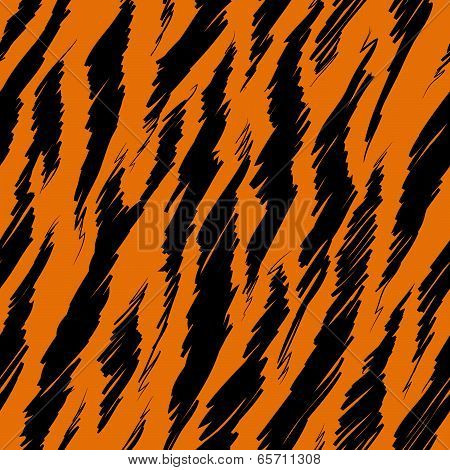 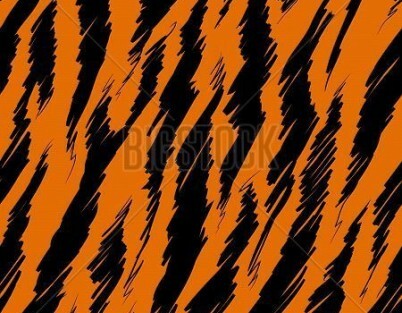 Tiger prints are quite a popular design choice for bedrooms and have become increasingly fashionable. 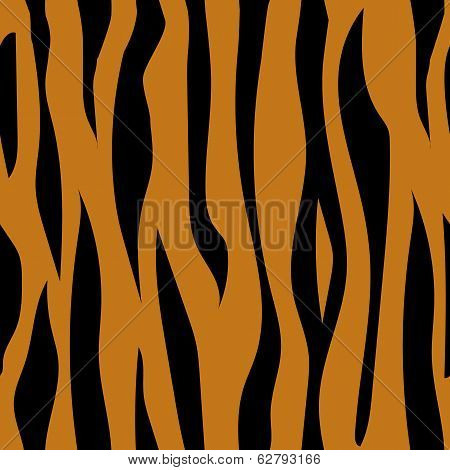 We’ve picked tiger prints that suit a number of interior styles. 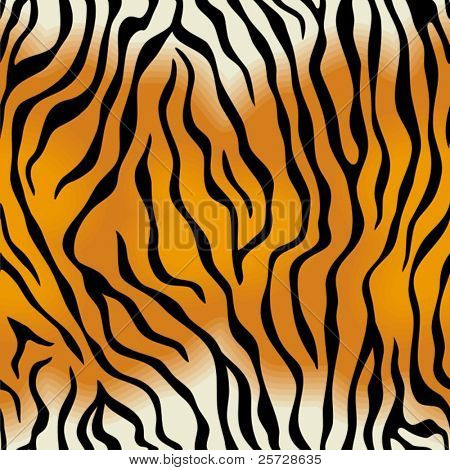 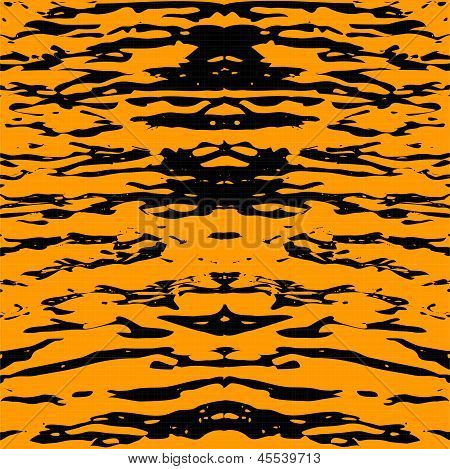 If you already have a particular tiger print you like, why not upload it for your blinds, using our photo blind uploader?